The term 401(k) refers to a specific type of defined contribution pension plan account in the United States. It is referred to as a 401(k) account as that is the section of the Internal Revenue Code which stipulates the legal requirements for such plans. 401(k) pension plan accounts are provided by some employers for their employees, and deductions are taken from the employees’ pay to fund their contributions to the account. 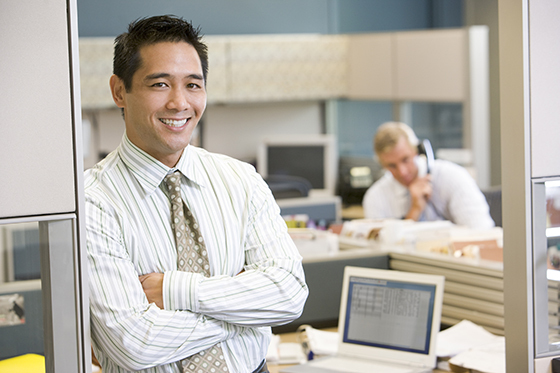 Employers may choose to match some or all of the employee’s contributions, making them an effective way to save for retirement. Deductions are generally made before-tax and are tax-deferred, meaning that the money is only taxed for the first time after it is withdrawn from the 401(k) account. Standard 401(k) accounts currently have a per annum deferral limit of $17,500, though some exceptions apply. Depending on the nature of the plan, employees may have the option of making contributions on a pre-tax or post-tax basis. Regardless of this, any earnings from investments in a 401(k) account, such as dividends or interest, are tax-deferred. Over the long term, delayed taxation combined with compounded interest on the funds in the account create a net capital benefit. Employees do not pay federal income tax on pre-tax contributions deferred to a 401(k), meaning that an employee who earns $40,000 in a given year and defers $5,000 into a 401(k) account is only considered to have $35,000 of income for that given year. This results in considerable short-term tax savings. With the introduction of the Roth 401(k) in 2006, special stipulations were introduced which may allow some contributions to be not only tax-deferred, but tax-free when withdrawn. Distributions meeting certain criteria, known as “qualified distributions,” can be tax-free, provided that they be made at least five years after the first designated Roth contributions, and that the distribution not be made before the year that the account owner reaches 59.5 years of age. Unlike pre-tax contributions made to a normal 401(k) account, after-tax contributions to a Roth 401(k) continue to count as federally taxable income for the given year the contribution is made in. While an employee remains with the company offering the 401(k) plan and remains below the age of 59.5, almost all employers impose a severe penalty on withdrawals of pre-tax contributions from the account. On top of the normal income tax required on the withdrawn amount, the withdrawal is also subject to an excise tax of ten percent of the amount withdrawn. There may be some stipulations that forgive the excise tax due to cases of hardship, and those may be found in the Internal Revenue Code, Section 213. To keep the tax advantage in regards to deferred income, discounting exceptions, the money must be kept in the 401(k) plan until the employee is at least 59.5 years old. However, some plans allow employees to take out short- and medium-term loans (with the term not to exceed five years, unless it is to purchase the employee’s primary place of residence) at defined interest rates, to be paid back through substantially equal payments over the course of the loan. The interest accrued on the loan becomes part of the 401(k) balance, and the loan is not considered taxable income, provided that the loan is paid back fully, and in accordance with the loan agreement. 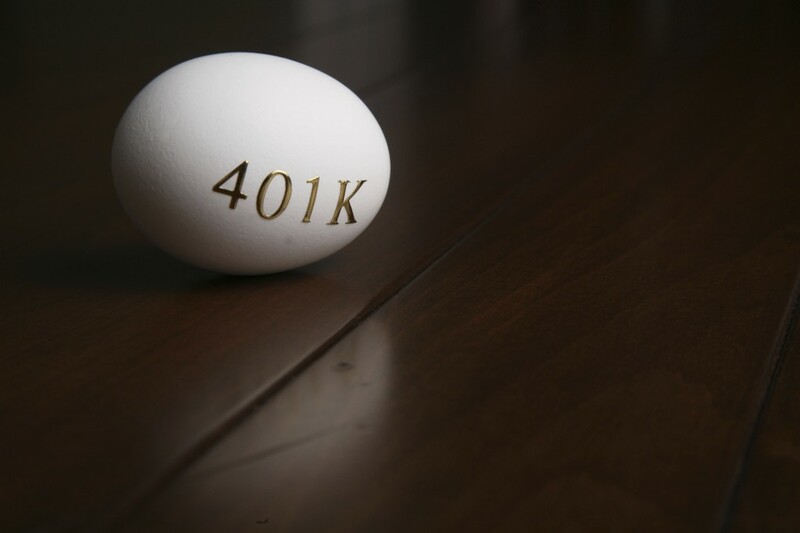 With all 401(k) plans, however, the employee is required to make distributions from their account– either after reaching 70.5 years old, or April 1 of the year after retirement, whichever is later– called a Required Minimum Distribution (RMD). The amount of the distribution is based on life expectancy, according to IRS tables. As noted earlier, employees are subject to a pre-tax (and/or Roth) annual contribution deferral limit, which is currently $17,500 (2013). This limit may increase by increments of $500 per annum, based on inflationary pressures. Employees over the age of fifty are allowed “catch up” pre-tax contributions in addition to the regular pre-tax contribution deferral limit. These “catch up” contributions are currently capped at $5,500 per annum (2013). In 401(k) plans where employers match some or all of the employee’s contributions, there is a separate regulatory limit on the amount that an employer can contribute. If an employee exceeds the maximum yearly pre-tax (and/or Roth) contribution deferral limit, the excess contribution must be withdrawn or corrected by April 15 of the year following. If the employee does not correct the excess contribution, they must pay income tax on the excess amount (based on the year it was earned and then deferred), as well as paying income tax for the current year on the corrective distribution made to fix the problem, which is legally required to be considered as income. In effect, the employee will be taxed twice on the excess contribution if they fail to catch the error.